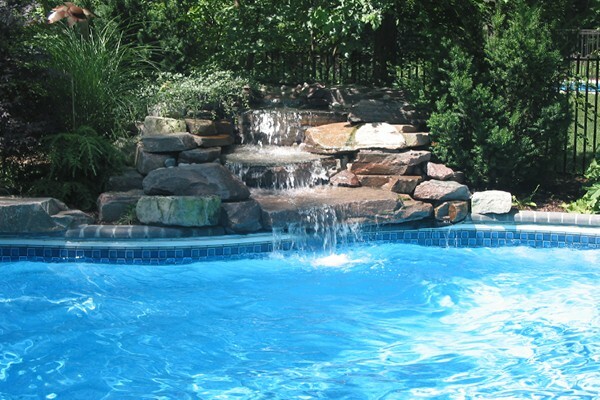 Make a big splash with the family this year! 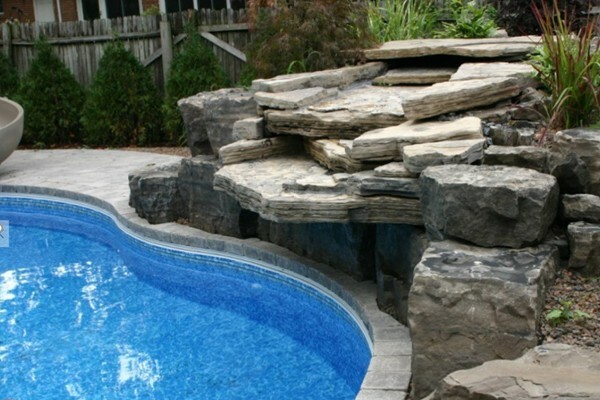 A pool will add years of enjoyment and increase your property value.Creative Homescapes is one of Southwest Ontario’s leading installer of custom-built pools. 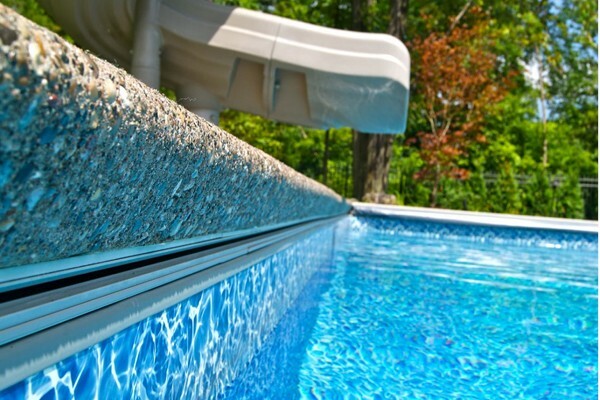 Choose from concrete, vinyl or our new line of Viking fibreglas pools. 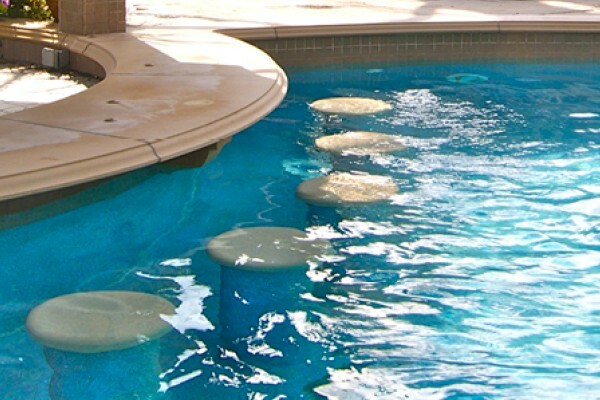 Choose your size, style and features.